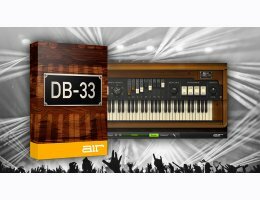 One of these really great, unmistakable instrumental sounds is the tonewheel organ, such as the classic Hammond B3. 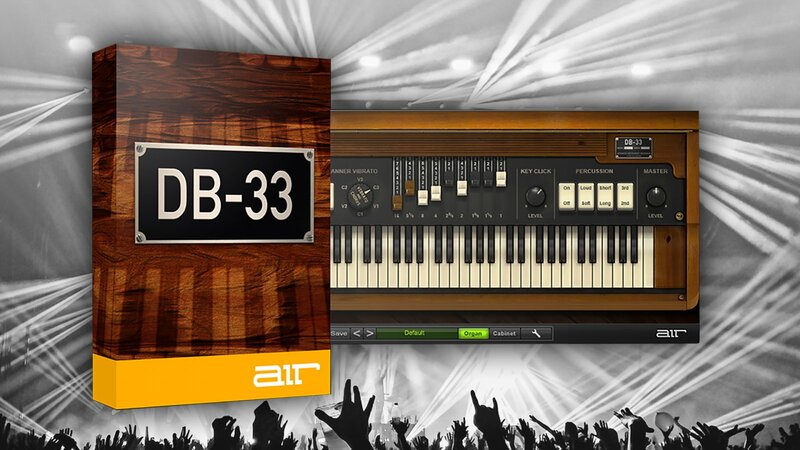 The Hammond B3 was used by many great rock, soul and jazz artists in the 1960’s to 1980’s. Unforgettable musicians like Stevie Winwood, Jon Lord of Deep Purple, Jimmy Smith and Richard "Groove" Holmes.